Expand your knowledge and your practice. 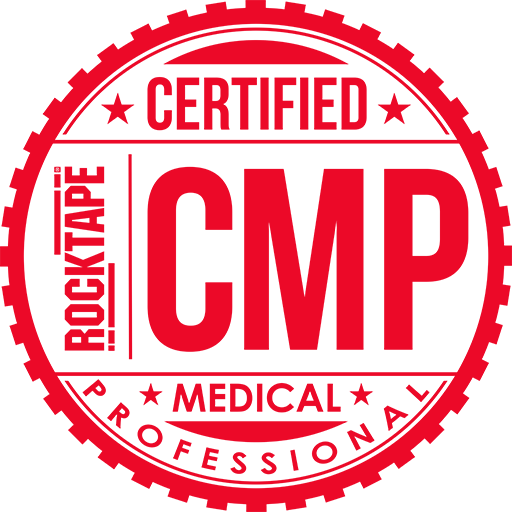 Join our medical professional program and get 40%+ off RockTape products plus exclusive benefits. Chances are, if you've landed here, someone has told you about RockTape. We're very proud of our reputation and only provide the best training and products. We've worked hard to earn the trust of thousands of practitioners and we hope to meet your expectations. Great Medical Pricing + Exclusive Benefits! How do I get professional pricing? Simple. Drop us an email from your work email, including clinics details, to info@rocktape.co.uk and we’ll send you all the details. You’ll be able to purchase immediately. Or if you prefer, we can direct you to one our outstanding distributors Patterson Medical or Physique Management who offer our products. How can I become a Rock Doc? 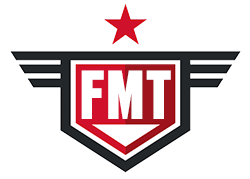 If you want to up your game and credentials, simply enroll in one of our FMT courses. We hold these courses frequently and across the country. Our class listing are here. After successfully completing one of our courses, you can be listed in our database as an FMT Rock Doc. You’ll also be entitled to other special pricing incentives. Find out more about our education courses by visiting the link here. What’s an FMT Certified Rock Doc? If you want to up your game and credentials, simply enroll in one of our FMT courses. We hold these courses frequently and through out the world. Our class listing are here. After successfully completing one of our courses, you’ll be listed in our database as an FMT Rock Doc. You’ll also be entitled to other special pricing incentives. What’s different about your training? We listened when you said you wanted an easier way to tape. We developed the award-winning Fascial Movement Taping (FMT) courses. Our slogan ‘Taping movement, not muscles’ sums it up nicely. • Fascial Movement: the idea that our fascia is as important as muscles. • Movement: assessing and understanding movement is key to successful outcomes. • Chains: we believe there are sport-specific kinetic chains that can be activated to enhance performance. • Open Source: There is no single right way to do anything. We embrace all ideas and concepts and welcome input from everyone. You can email seminars@rocktape.co.uk or visit our online education store here to learn more about our training. A 50% discount on orders over £200! Opt in to our mailing database and receive regular updates on product discounts, news and all things medical from RockTape UK. You will be able to opt out at any time.